Winners of the 2016 Effie Awards Poland competition were celebrated on October 24th at the Grand Theatre – National Opera in Warsaw. The Jury awarded 30 Bronze, 18 Silver, 9 Gold, and 1 Grand Effie to 57 campaigns across 24 categories. The Awards Gala was hosted by Lukasz Grass, Editor in Chief of Business Insider Poland. The 2016 Grand Effie went to “Everyone Moves to Play” by Play, MediaCom Warszawa, Grandes Kochonos, Artegence, Isobar Poland, Plej, and CPC. The Effie Poland Most Effective Agency of the Year went to Lubię to – linked by Isobar. The Effie Poland Most Effective Media Agency of the Year went to MEC. 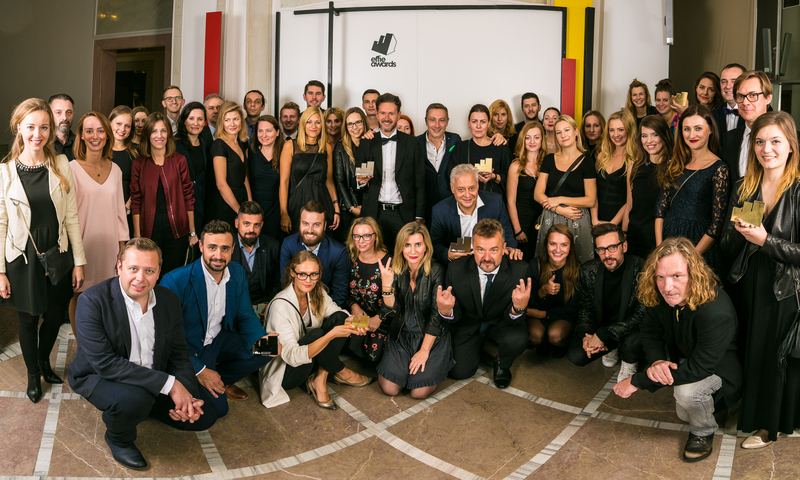 The 17th edition of Effie Awards featured two new categories: Brand Experience and Branded Content. The work of marketing agencies and advertisers was evaluated by a panel of 102 judges under supervision of 8 group leaders. The Jury was chaired by Anna Jakubowski, General Manager, The Coca-Cola Company Poland.